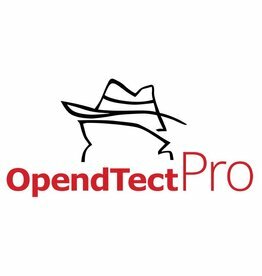 Connect commercial plugins to OpendTect. 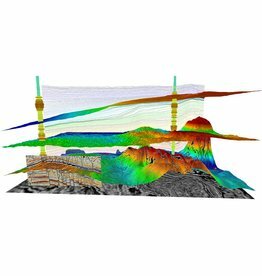 Includes PetrelDirect, Thalweg Tracker, PDF-3D, Basemap, Highly accurate Ray-Tracer and improved workflows. Bundle package of OD Pro and almost all dGB plugins. The package is also available for daily rent.